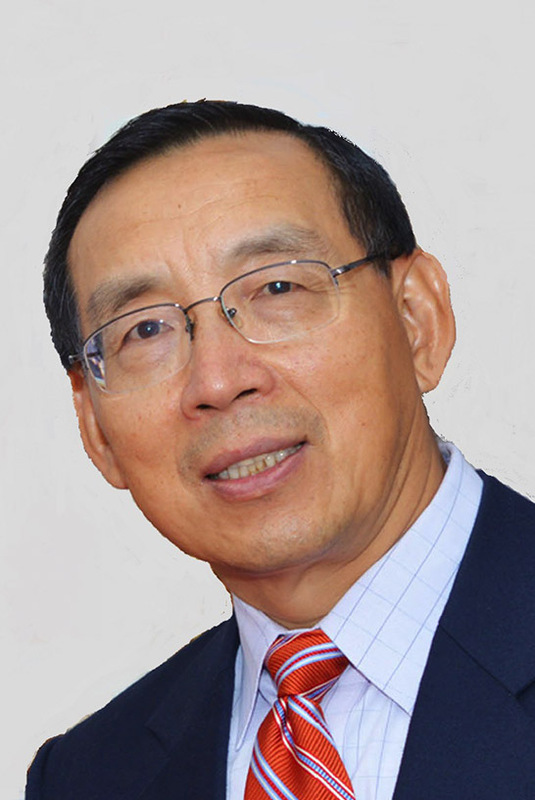 Legal Counsel Committee - China General Chamber of Commerce - U.S.A.
Xiaomin Chen is the Managing Partner of DeHeng Chen, LLC in New York City and global partner of DeHeng Law Offices, one of the largest law firms in China. Mr. Chen provides advice and assistance to domestic and international clients on cross-border mergers and acquisitions, securities transactions, and banking, commercial real estate, general corporate, employment and international trade matters. Mr. Chen has served as counsel to many prestigious clients including large state-owned Chinese enterprises, emerging start-ups, and numerous trade, professional, and charitable organizations. 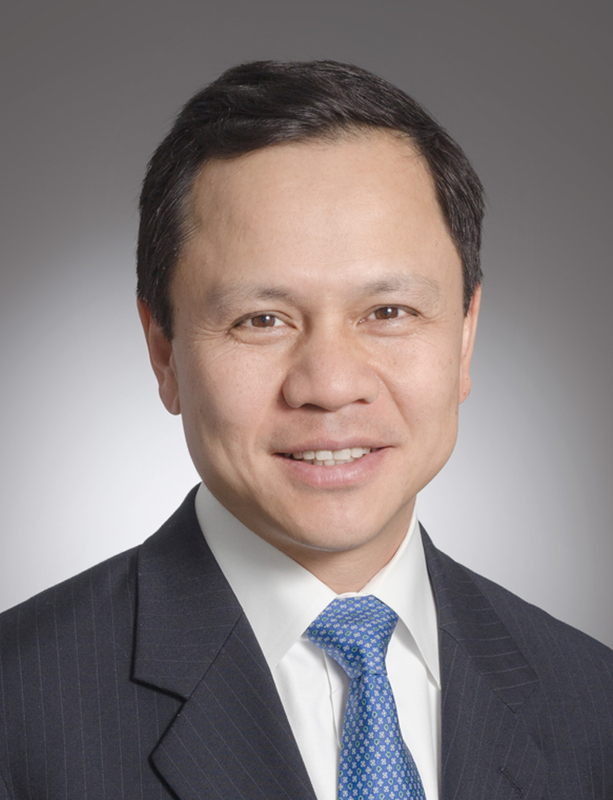 From 2012 to 2015, he served as the General Counsel for China General Chamber of Commerce USA. Mr. Chen is admitted to the bars of New York State, the U.S. Supreme Court, and the U.S. Court of International Trade. He qualified for the Bar of the People’s Republic of China. Mr. Chen is an arbitrator for multiple prominent arbitration commissions such as China Economic and Trade Arbitration Commission, South China International Economic and Trade Arbitration Commission, ICC International Court of Arbitration, Tianjin Arbitration Commission and Jinan Arbitration Commission. He was selected to New York Metro “Super Lawyers” list in Business/Corporate Law area by Thomson Reuters from 2012 to 2016. In 2015, Mr. Chen received the prestigious Outstanding 50 Asian Americans in Business Award. Mr. Chen received his J.D. from Brigham Young University Law School, Masters in Comparative Law from Dickinson Law School of Pennsylvania State University, and his L.L.M. in International Economic Law from Xiamen University. 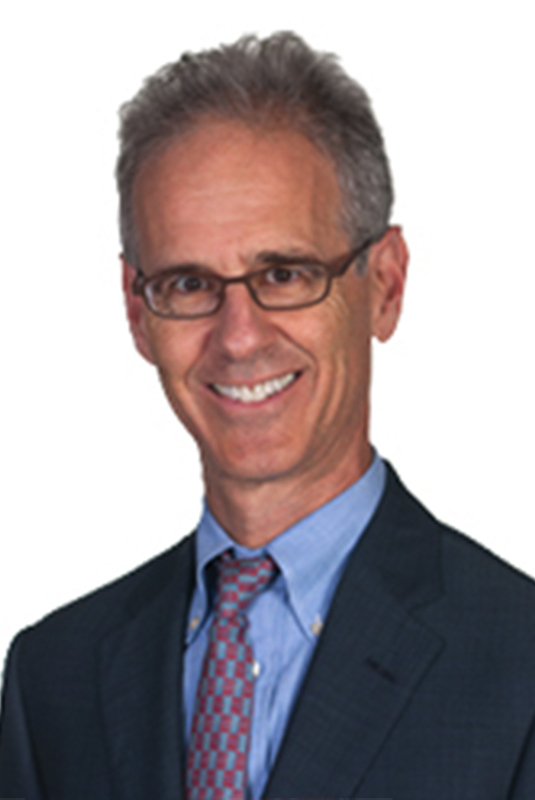 Philip M. Berkowitz is the U. S. practice co-chair of Littler’s International Employment Law Practice Group and co-chair of the Financial Services Industry Group. He advises multinational and domestic companies in a wide range of industries on employment-related matters. He has significant experience advising multinational companies regarding U. S. and overseas employment and executive compensation practices. He represents employers in individual and class action lawsuits and arbitrations, and he appears in U. S. federal and state courts and before administrative agencies and international arbitration tribunals. Compliance with equal employment and other statutes governing the workplace, Employee benefits, Executive compensation, Employment agreements, Restrictive covenants, Trade secrets, Non-compete agreements. Jiang Liu is a partner of Morrison & Foerster and a member of the firm’s Financial Services Practice. Mr. Liu has represented foreign and U.S. clients in cross-border corporate transactions and regulatory matters in a variety of sectors. Some of the notable transactions Mr. Liu worked on include Bank of China Limited’s initial public offering, Ping An Insurance (Group) Company of China, Ltd.’s initial public offering, China Investment Corporation’s acquisition of a 9.9% equity interest in Morgan Stanley, Standard Chartered Bank’s sale of part of its private banking business to Banco Santander International and CITIC Securities Company Limited’s acquisition of CLSA, B.V.
Mr. Liu received his J.D. from the University of Pennsylvania Law School and his B.S. from Nankai University in China. He also earned a Ph.D. in biochemistry from Emory University. Morrison & Foerster was founded in San Francisco in 1883. Today, with more than 1,100 lawyers in 17 offices across the U.S., Asia and Europe, Morrison & Foerster offers clients a comprehensive platform of global legal services, including extensive capabilities in the areas of corporate finance, mergers and acquisitions, litigation, energy and clean technology, project finance, and domestic and international tax, among many others.